The proposal provides $4.2 billion for the judicial branch, which includes $150 million in new funding for local trial court operations and a commitment to fund construction for ten new courthouse projects. 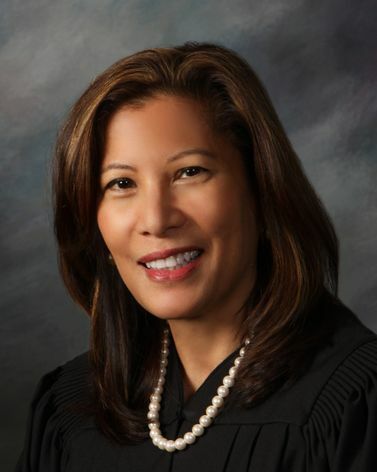 California Chief Justice Tani G. Cantil-Sakauye on Wednesday named nine members to the Judicial Council’s Advisory Committee on Audits and Financial Accountability for the Judicial Branch. While the model has helped equalize funding gaps across counties, chronic underfunding of the judicial branch has complicated its rollout. The largest state court system in the country braces for another year of finding ways to do more with less, county by county. The Judicial Council at its May 18-19 business meeting approved recommendations to temporarily modify how it distributes funding to small courts for court-appointed attorneys in juvenile dependency cases. How are self-help centers being managed with shrinking resources? This newsroom feature takes a look at two very different centers sharing the same challenges.